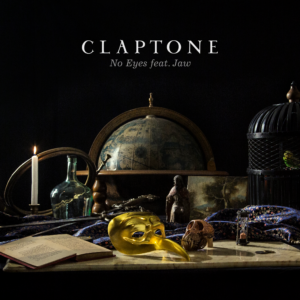 Claptone’s track ‘No Eyes’ feat. Jaw from dOP has become one of the biggest deep house tracks in 2012. Now ‘No Eyes’ has been remixed by English duo Just Kiddin. Kicking off in a similar fashion to the slow-burning original, the remix suddenly bursts into a frantic array of melodic piano riffs in between Jaw’s soulful vocals and a haunting overlay. Package includes a Radio-Edit of the Original plus Instrumental & Acapella! Claptone currently remixed The Pet Shop Boys, The Magician and Riva Starr among others and they have more material on Exploited coming in the future! Watch out!